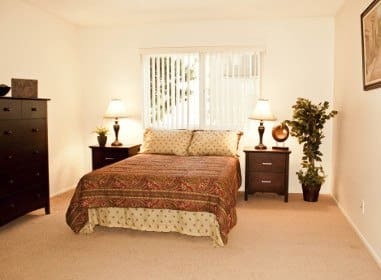 Situated in a cozy suburban neighborhood in Studio City, CA, the Diplomat Apartment community offers 1 and 2 bedroom apartments or spacious 2 bedroom townhomes. 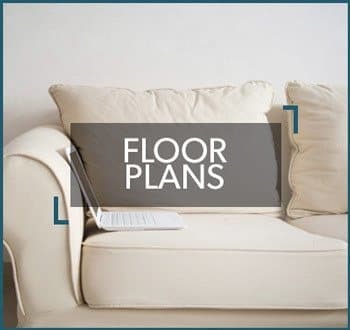 Whichever you’re looking for, you’ll find comfort at home and the world at your feet. 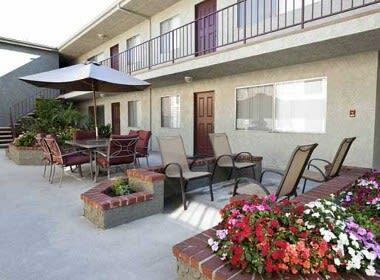 Cafés, shops, and the Universal City Walk are all steps away from your front door. Or, for a different kind of outdoor adventure, take a short trip over Fryman Canyon—spend the day exploring or enjoy a romantic evening picnic. 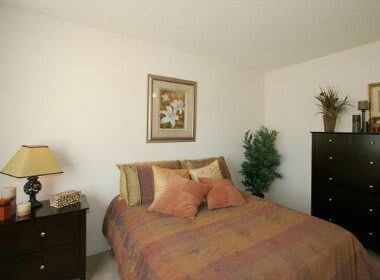 At the end of the day, your Diplomat Apartment home will be waiting for you with a beautiful courtyard, open floor plans, and a relaxing atmosphere. 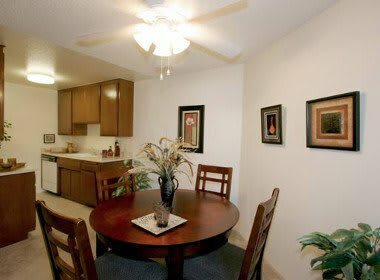 A variety of unique amenities make this apartment community perfect for couples, roommates, and small young families. 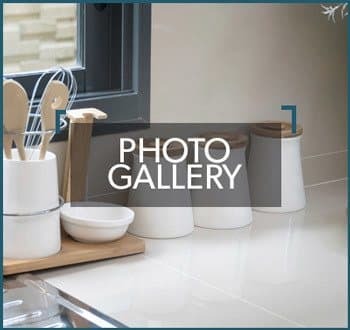 No matter what your everyday life looks like, the Diplomat Apartment community is ready to give you the solid home base you need to succeed. 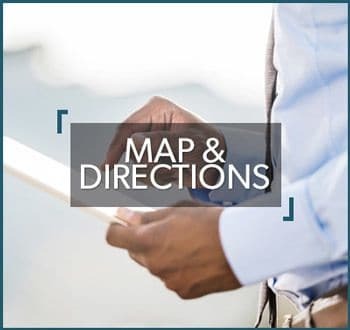 Studio City is closely connected to the 101 and 134 freeways, making your commute to any part of Los Angeles a stress-free experience. The Diplomat Apartment community is also just minutes from the Metro Orange Line, which means you can travel from home to Hollywood and Downtown Los Angeles whenever you want. 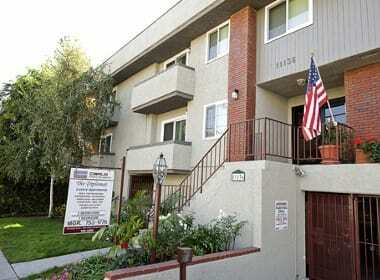 Walking, biking, and the bus are also available to you within Studio City. Travel several miles or just a few blocks—and experience adventure either way! Welcome to the San Fernando Valley, a unique little piece of Southern California. Resting snugly against the Santa Monica Mountains, the Valley boasts a wide variety of urban opportunities while maintaining a small-town atmosphere. It also features a gorgeous Mediterranean-type climate with warm, sunny summers and mild winters. Garden parks, city and neighborhood parks, open space preserves, and recreational areas are plentiful throughout the region, and make it easy to enjoy the beautiful outdoors. Under the San Fernando Valley’s many roofs, you can find shopping malls, artist communities, theatre and music opportunities, and restaurants for every budget and taste. The Ventura Blvd. district offers an entire street of cafés and boutiques, and the Farmer’s Market is a don’t-miss event every Sunday. Fresh produce, pony rides, and handmade items are just a few of the Farmer’s Market’s offerings, making it a perfect outing for the entire family.